Customized promotional products and apparel for every budget and occasion. 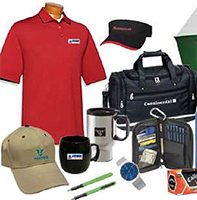 Superior Exposure is your unique source for customized apparel and promotional items. With over 850,000 items to choose from, we are sure to have the perfect product for every occasion and budget. Superior Exposure also offers custom design services. Search our web mall by visiting SuperiorExposure.com or call today to place your custom order!